Straw yellow with faint reflections of green. 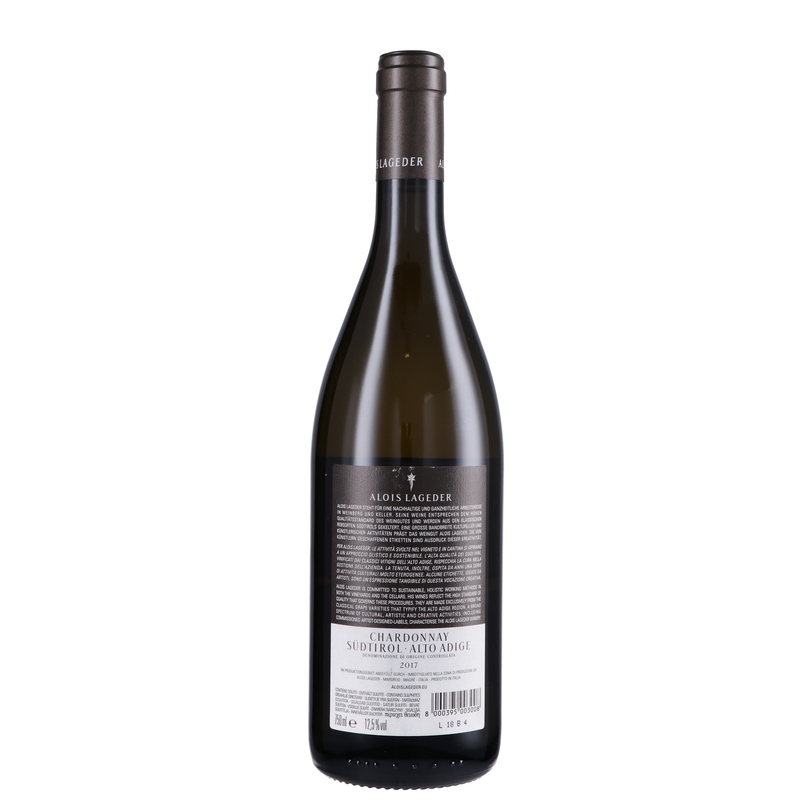 Delicate fruity fragrance typical of the vine variety with hints of ripe exotic fruit. Full-bodied on the palate, crispy and lively, with an aftertaste of average persistence. Excellent as an aperitif, it pairs well with light starters including fish, shellfish and poultry in general. The Classics of the Tenuta Alois Lageder reflect the numerous aspects of wine production in Alto Adige emphasising its vast range of varieties. Whites and reds which are produced mainly from the grapes of trusted suppliers whose vineyards are carefully selected by the winery on the basis of their specific varietal suitability. The grape growers connected with the winery as long-standing suppliers of grapes share the same quality objectives. 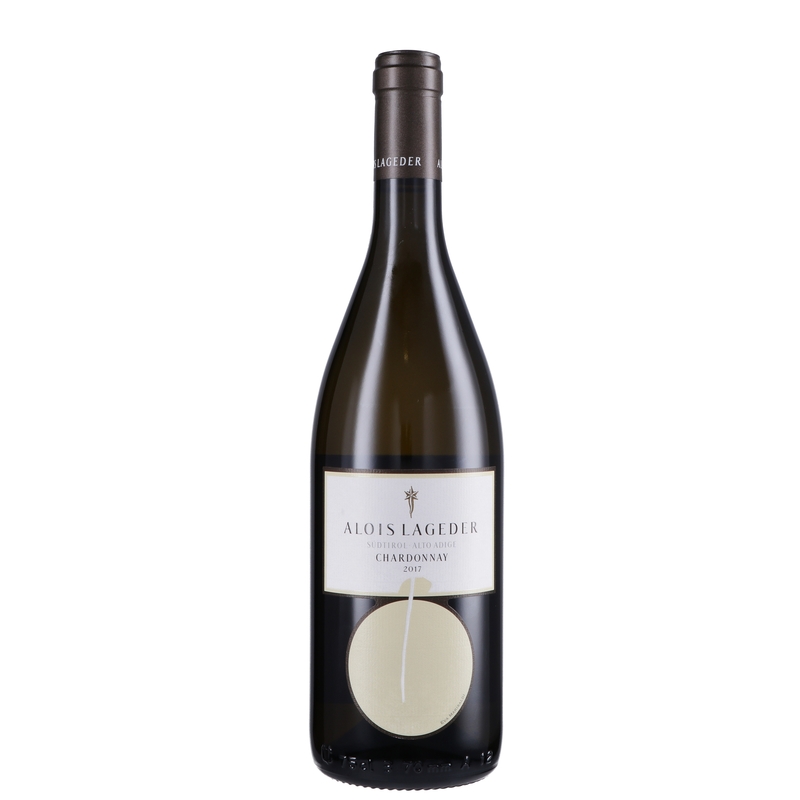 The Chardonnay, from selected vineyards at Magrè, Salorno, Cortaccia and Pochi, is fresh and articulate, and fermented in large steel vats in order to maintain the natural characteristics of the aromas unaltered. An ideal aperitif wine or as accompaniment to a good dinner.